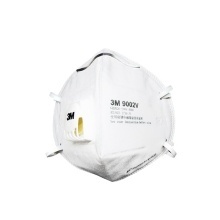 Perfect for non-oily particulate matter, such as PM2.5, smog, haze, dust. The filtration efficiency is more than 95%. 25 pcs individual packing, clean and sanitary, easy and convenient to use.